Executive Mayor of Buffalo City Metro, Councilor Xola Pakati would like to congratulate Thulisa Keyi and Thandokazi Mfundisi for flying the flag of the City high at the Miss South Africa 2018 contest. It’s a resounding feeling that the City was able to have two of its own beauties in the top 5 finalists of the contest. This is a great achievement that should be celebrated and serve to inspire other young people to explore their talents in various areas in our society. 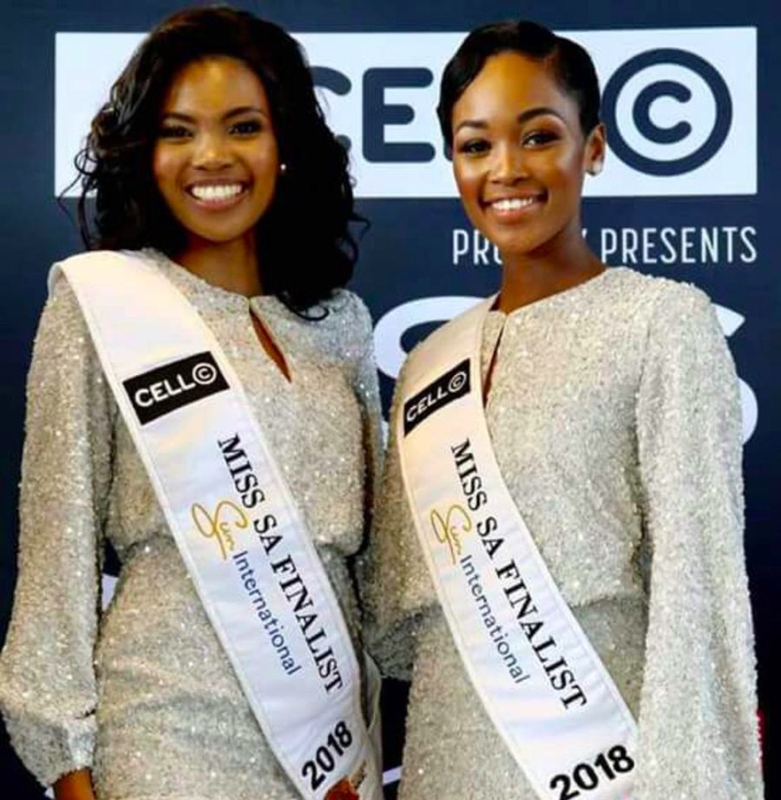 “We take even more pride in the fact that Thulisa was able to be crowned Miss South Africa World and became a runner up for the Miss South Africa crown,” said Councilor Pakati. The Executive Mayor would also like to appreciate the depth of their understanding and consciousness on how they applied themselves when responding to questions. The Mayor has committed that with their schedule permitting, the two will be invited as his special guests at the State of the Metro Address (SOMA) to be held at the East London ICC on 21 June 2018.